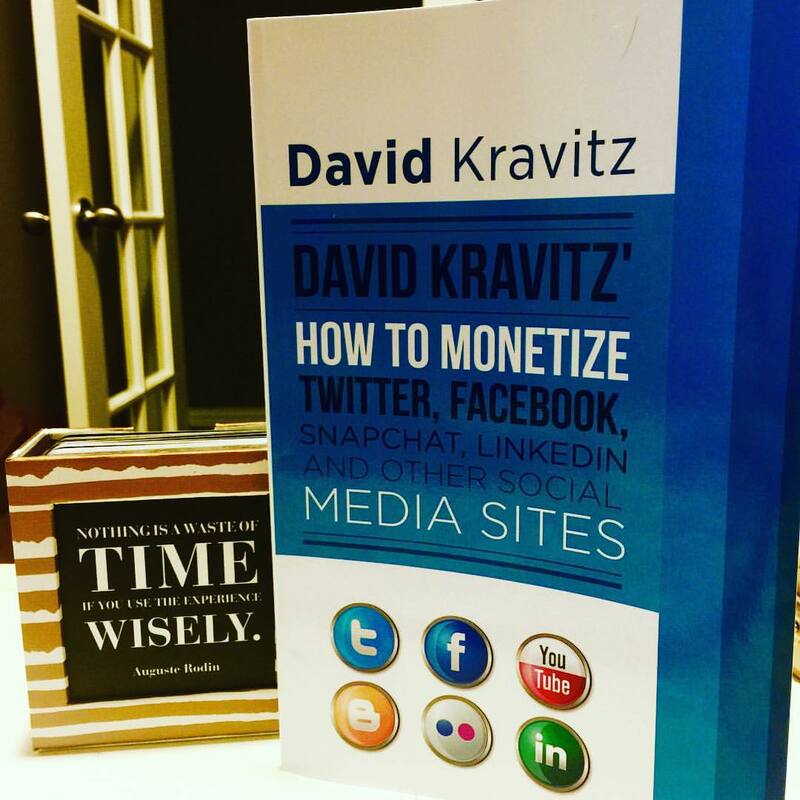 I was recently sent the book How to Monetize Twitter, Facebook, Snapchat, Linkedin and Other Social Media Sites by David Kravitz to read and review. 4 of 5 stars. Well written, but needs updating CONSTANTLY do to the ever changing nature of social media. Not a horrible introduction to monitoring social media. This book was sent to me for my unbiased review and as a blogger writing about fashion beauty and coaching others to blog to make money, this book was of great interest. The writing is well done, straight forward and laid out well by individual social media. The first problem is that I expect a book to be involved. I see a collection of what should have been 9 blog post detailing how to monetize each platform. The second issue is that the book was printed October 2015 and yet there is a lot of incorrect information. Many sites listed are down, out of business or completely changed their business model. Periscope and Youtube weren’t even included nor were popular social media monitoring sites like ShopStyleCollective or Tomoson.